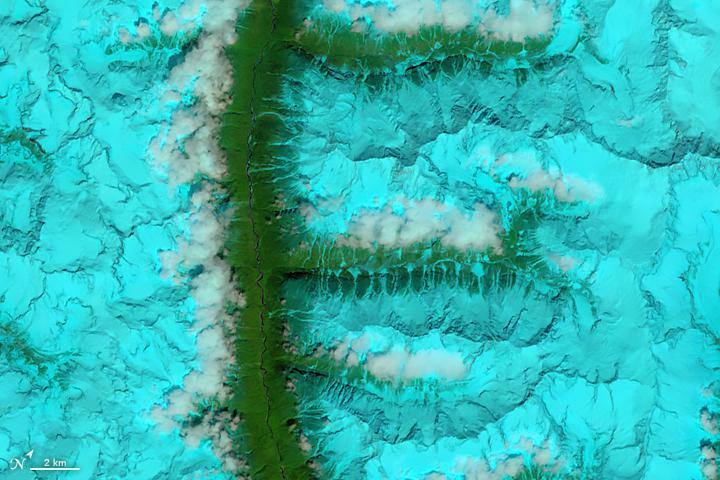 The Operational Land Imager (OLI) on Landsat 8 acquired this false-color image of valleys and snow-covered mountain ranges in southeastern Tibet on August 4, 2014. 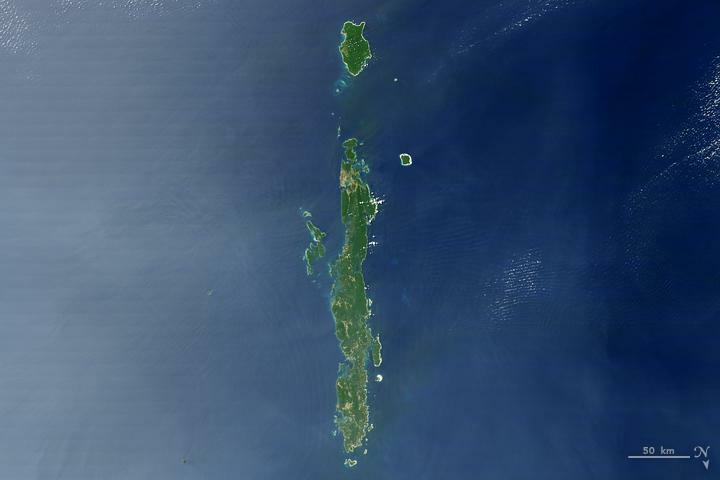 The Moderate Resolution Imaging Spectroradiometer (MODIS) on NASA’s Terra satellite captured this image of the Andaman Islands on Feb. 10, 2007. I am so excited to see this film about the life and work of Sebastião Salgado.